Which SEO Strategies Should Your Online Business Use? 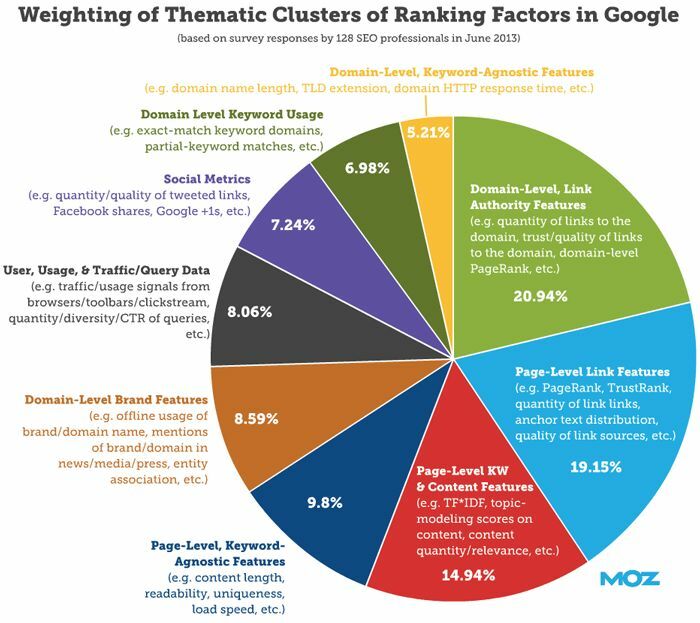 Which SEO strategies should your business use? SEO has become fully integrate in any digital marketing strategy. 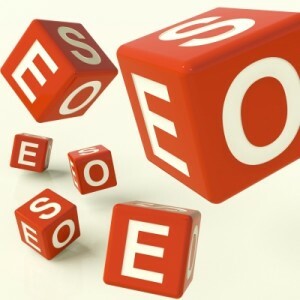 Many would not use it as such, however, do not take SEO as wild card technique to promote your site. Recent Google-Panda , Hummingbird and Penguins updates have scared and steered people towards a pool of mixed techniques often ignored by many but that are now at the forefront of SEO world. Did you never thought about focusing on R.A.I.D.A.R instead of AIDA? This technique will allow us to perform a much more focus strategic Inbound Marketing. These not only will help you see how to build and/or improve your site’ positioning in the search engines but also built a more structured content marketing strategy for your target audience/market. Which SEO strategies and skills do you need to improve conversion rates? content creation, social media and web development. It also integrates various technical and analytical tools that will help access valuable insight (data) necessary for ongoing SEO, website and overall user experience improvement. We will show here how this simple frame of work can bring results based on pre-identified goals, along with voice of the customer (V.O.C) analysis. But beforehand we have to combine SMART methodology with clever tools and vision to accomplish a successful online project. Thus, we’ll explain (High-level) how to plan an overall SEO digital strategy and put it together in order to help you increase customer satisfaction and more conversions. Data analysis & Project management – We strongly suggest and encourage business sites and blog owner’s to begin and end with analytics data research. Retrieve and analyse periodic data from GA. Analyse your main keywords and label accordingly for future campaigns using spreadsheets or Keyword management tools. This aspect must be part of your plan of action. SEO Copywriting – Do you really think people would read or link to blogs packed full of boring content? Copywriting is regarded as quintessence art of writing, to captivate information that people will enjoy reading and share with others. Attractive or funny headlines presenting offers, benefits or special offers. In body text(copy) reveal facts and any evidence to support your claims or promises. Middle and end – Call-to-action (C.T.A) – this will increase response. i.e: Click here and download our report. 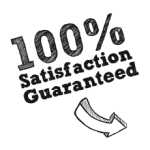 Its an endless process for any business site that wants to get decent traffic. On top of that make sure you allow space on your page to include, images, videos or infographics. The bottom line is don’t be a bore! Write interesting or useful content that people will want to read and talk about.. Otherwise hire someone who can do the job for you. Online PR – Is reborn believe me. It’s become the trustworthy online messenger that feeds Google’s interests such as: visibility, relevance and brand reputation. By providing your site with substantial and relevant content, you give search engines the first level of trust, then when sharing well optimised content with media, your brand name is actually propelling itself to red carpet in a matter of weeks, generating massive attention and tonnes of traffic. Blogging – You know you have a great product or service, but you don’t know how to promote it. You should blog articles at least 3-4 times a month. Make sure you ask for comments and make an effort to reply back, it creates engaging interaction with potential customers or partners. Go where key influencers are – engage, share it. Social media – Will become more powerful every day and is growing stronger. Get your brand or departments out there by engaging with your audience on a daily basis. Include relevant and engaging content from your blog post adding #tags; follow your future clients, give freebies, advice, support and always respect your customers / audience as they are your ticket to success. When hiring a digital marketing agency/expert, you’ll need to sit down and write a content brief to make sure that all the areas listed above are part of the total marketing approach. If you speak to someone who does not cover these basic points, politely thank them for their time and call someone else. This proven strategy will help improve your site for online users and search engines alike. All of this is included in our services. Join in and share your thoughts about which SEO techniques you’re using.